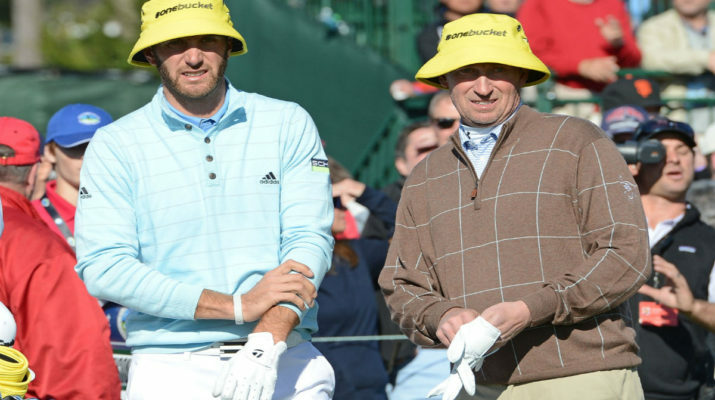 The AT&T Pebble Beach Pro-Am is the average person’s favorite golf tournament of the year. They get to see their favorite celebrities tee it up and make jackasses of themselves on national television. True fans of the sport and DFS players despise this week’s event. Well, maybe not the event as a whole but the way it is set up. There are three golf courses that make up the AT&T pro-am. Two of the three courses, Monterey Peninsula and Spyglass Hills, do not have shot link data, or any TV coverage for that matter. Everything you see and hear will be mainly from the actual Pebble Beach course. That being said, let’s get on to this week’s fantasy golf rankings and turn the worst televised PGA tournament of the year into a cash cow. As a reminder, the cut will be after round 3 for this event. This week’s fantasy golf rankings model has a new feature. After back-testing the finishing results from previous weeks, DFS mastermind Taylor @Sgrignoli3 has added “Recent Form” into the rankings formula. 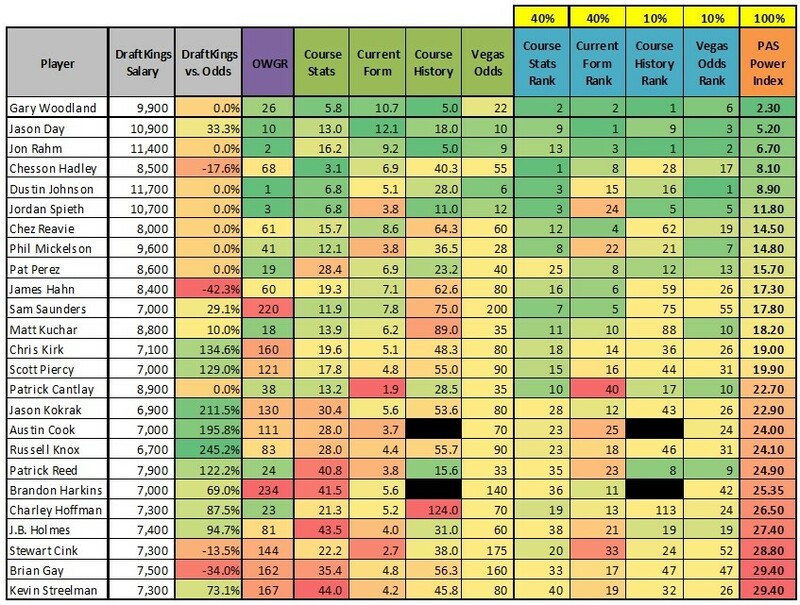 The results of the back-tested data proved that “Course History” does not factor in nearly as much as how a player has been recently performing. The “Recent Form” column shows the average number of total strokes gained per event played this season. “Recent Form” will be weighted at 40% for this week’s rankings. 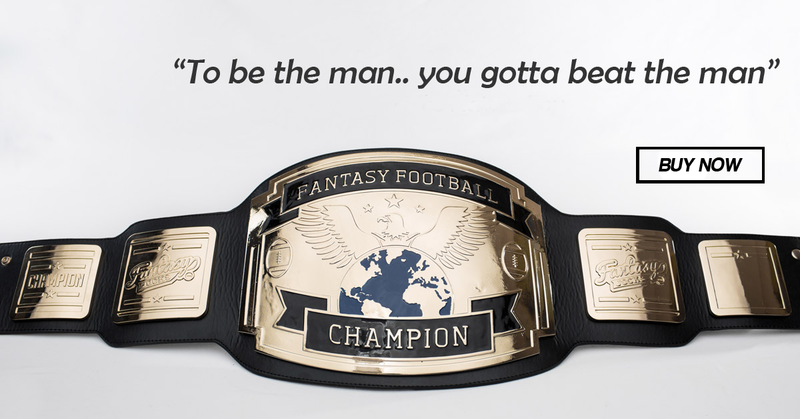 FantasyNational.com is used to help develop these weekly fantasy golf rankings. Taylor and I discuss which statistical categories we feel are most important for the week’s tournament then those stats are weighted accordingly. The current form formula incorporates a wide range of player statistics, each individually weighted. This range includes the past 4, 8, 12, 24, 50 and 100 rounds played. The “PAS Power Index” is generated by calculating and combining the following: total current form player statistics (weighted at 40%), *NEW* recent form (weighted at 40%), course history (weighted at 10%) and Vegas odds (weighted at 10%). Several players may not have course history so their course history weight percentage has been shifted to current form.